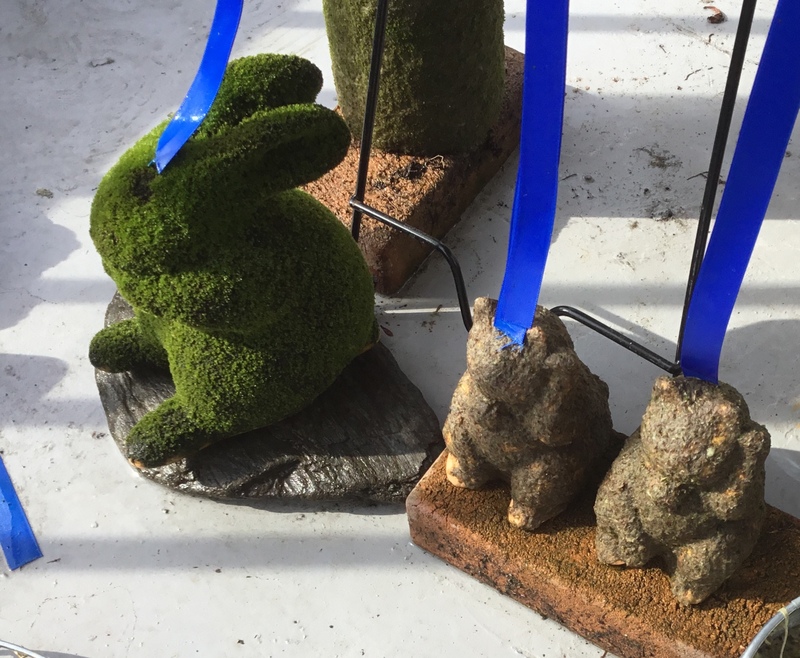 Moss rabbit of the prototype, I have made the location of the unkempt and mush while you are repeating the dry and wet.The academic do not know whether, but after drying, and moistened I feel that stature is extended. It is tall enough to dry conspicuous place to be repeat it. 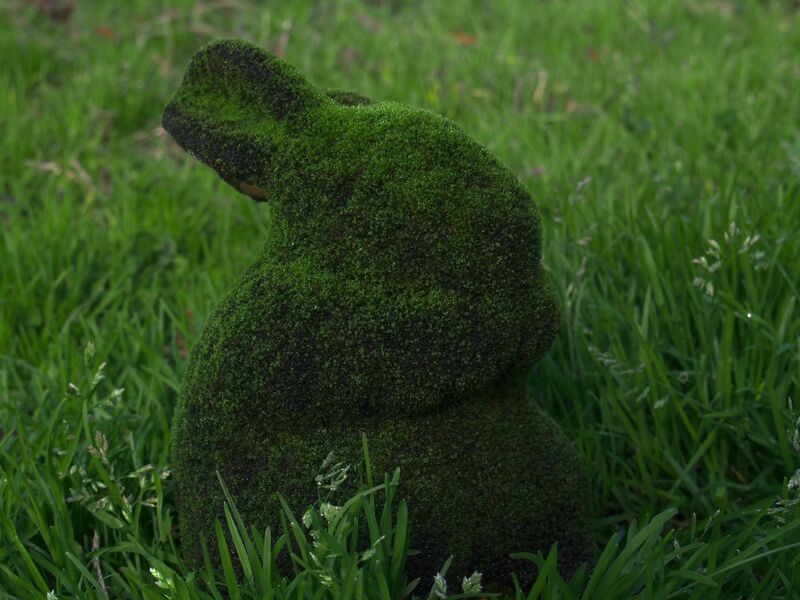 I want to tell moss professional professor. Copyright © 2019 苔　×　陶器 All Rights Reserved.